The natural appeal and exotic notes of floral and botanicals are not going unnoticed. Product launches from biscuits to yogurts, drinks to snacks are being released at an increasing rate. According to Innova Market Insights, products featuring floral flavors have increased 132% between 2015 and 2017. RTD products such as meal replacements are a great way for people to have a great meal on the go, whether they need a quick lunch at school or they are looking for a convenient option for dinner. These products have increased in popularity as dietary food options have been made available. In the past, RTD products have been criticized for their lack of flavor variety, but that is by no means the case now. Choosing the right flavor ingredients for RTD products is a vital part of creating a great product. One of the strongest botanical flavors in this segment is ginger, available through the use of Advanced Biotech’s organic ginger extract. Health conscious consumers want more than just a beverage and the therapeutic qualities of elderflower, rose and basil to name a few, offer just that. A range of options in different styles of cuisines are motivating consumers to broaden their palettes. Global cuisines introduce consumers to regional herbs, spices and floral flavors. Flavor inspirations are predicted to come from Latin American and Asian flavors such as habanero, Chines Five Spice, cardamon and cayenne which are expected to become popular additions to indulgent drinks. Confectionery products are also experiencing the major botanical trend and the potential is exceptionally high in terms of both texture and taste. 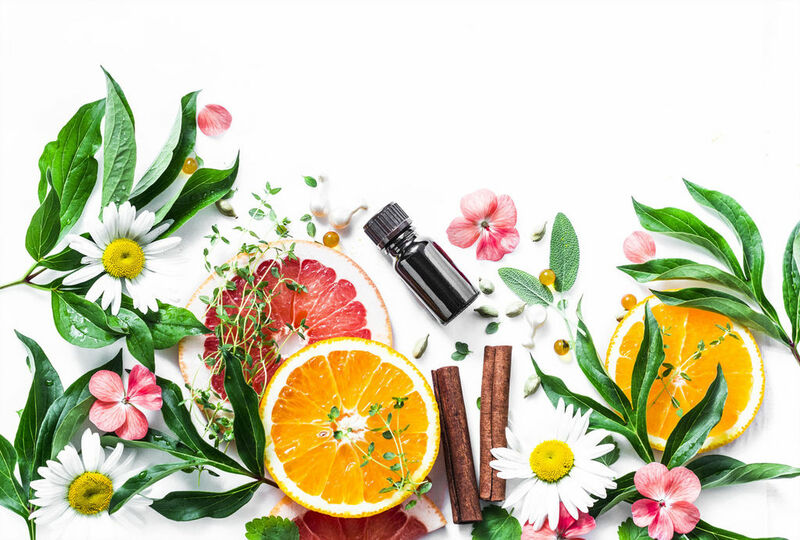 The right combination of herbal ingredients can add complexity and sweetness for flavorists looking to create products in the absence of sugar. The use of botanical and floral flavors allows flavorists to add more complex tastes to existing products. Flavor combinations of niche botanical profiles like geranium and familiar fruit flavors like strawberry are perfect pairings. Floral and botanical flavors will likely only continue to grow in popularity, but the market winners will be the companies that are able to create flavors that are practically indistinguishable from other types of food products, even if they are simple to make or contain ingredients that make them a great dietary option.